Miller severely mangled his leg during an Oct. 29, 2017 game against the New Orleans Saints … when his left knee snapped as he tried to haul in a TD pass in the 3rd quarter. The injury was gruesome … his knee dislocated so severely that vascular surgeons were called in to help repair a damaged artery. You can watch the video here … BUT WHY WOULD YOU DO THAT TO YOURSELF?! Docs were able to save Miller’s leg … and the 34-year-old tried to make an NFL comeback — but he announced Tuesday he’s officially callin’ it a career. 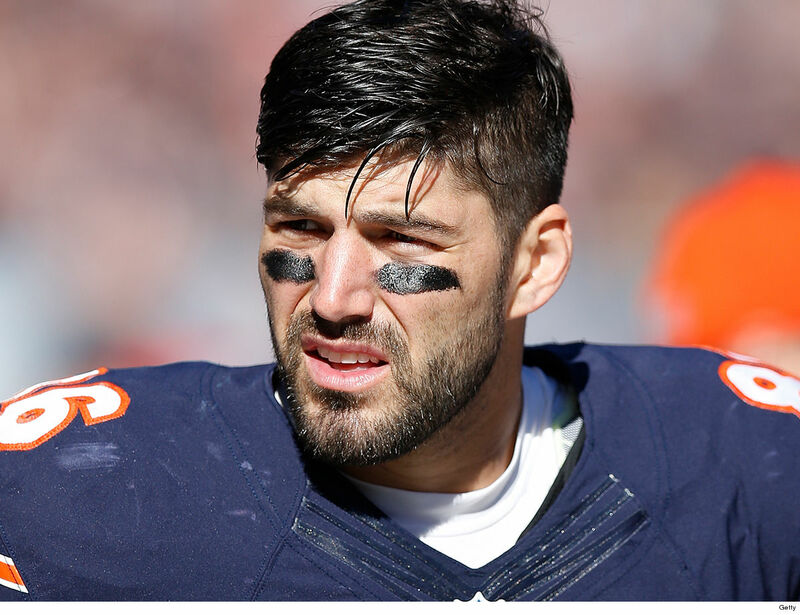 “I would love more than anything to step on Soldier Field one last time but I physically cannot give the game and our fans what they deserve,” Miller wrote. Miller played 7 years in the NFL … catching 146 passes for 1,631 yards and 15 TDs.